Get Ready for BruinMUN 2016! Model United Nations at UCLA is incredibly excited to host the 24th session of our high school conference, BruinMUN, from November 12th to 13th on the beautiful UCLA campus. Our carefully selected staff has been working hard in preparation for BruinMUN 2016, which we believe will offer delegates an unrivaled MUN experience. Since it’s inception in 1992 as the largest MUN conference in Southern California, BruinMUN has fostered stimulating debate on pressing world issues with the guidance of dedicated and talented UCLA students. With over 1,200 delegates in attendance in 2015, BruinMUN attracts a growing number of students from throughout the United States and around the world. Our conference seeks to help delegates advance their level of intellectual debate, strengthen their diplomacy skills, and form long-lasting memories with other students. Committee choices for all experience levels and interests. This year’s conference will feature 24 committees in honor of our 24th session of BruinMUN. Committees are sorted by level of experience (novice, intermediate, and advanced) and type of committee (General Assembly or Crisis). Topics range from nuclear non-proliferation to the rights of migrants to Castro’s Cabinet, which gives delegates an opportunity to choose a committee that is perfect for them. A training session before the conference. For the first time ever, we will be hosting an “MUN 101” program the day before the conference. Our Secretary-General, Director of Training, and other staff will go over rules and procedures and the basic premises of MUN, followed by Q&A. We believe this will allow newer delegates to be more prepared for committee and allow more experienced delegates to refresh their MUN knowledge and ask questions. Passionate and highly-gifted staff. The BruinMUN Chairs, Secretariat, Logistics team, and International Press are selected from a competitive pool of UCLA students. We undergo months of extensive training and preparation for the conference to ensure that delegates have the best experience in and out of committee. Our staffers are not only well-versed on international relations and MUN (we’re ranked 12th in North America! 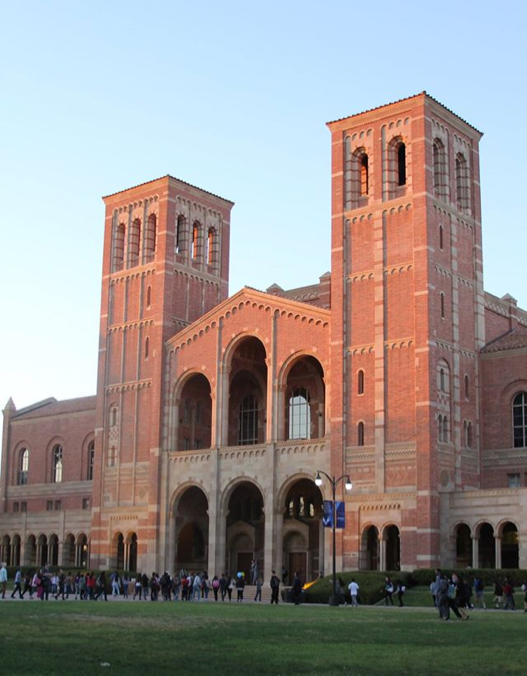 ), but we’re also happy to share our experience at UCLA with curious students. All of us here at MUN at UCLA are looking forward to the best BruinMUN yet, and we hope you are too. Registration is now open, so be sure to sign up. Don’t forget to check back for more exciting news and information about BruinMUN!